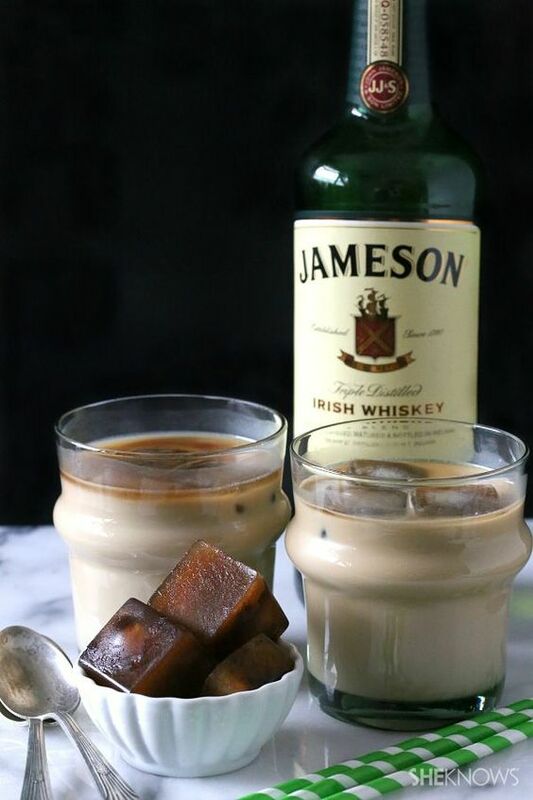 If you’re adventurous enough to host a St. Patrick’s Day party and miraculously have some brew leftover, you’re probably daring enough to craft a few new drinks with the leftovers. We’re not hangover experts, but the recipes below might even make a nice hair of the dog. This is one of the easiest ways to transform a simple glass of bubbly into a delicious black-and-tan work of art. We love the sweetness of the champs mixed with the creaminess of the beer. Careful, it drinks a little like a smooth dessert. 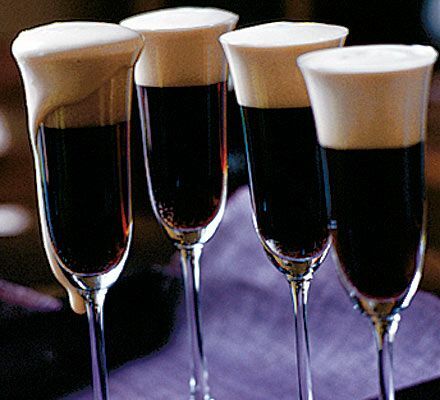 In a coupe or flute, pour in champagne and top with stout to create a nice foam. 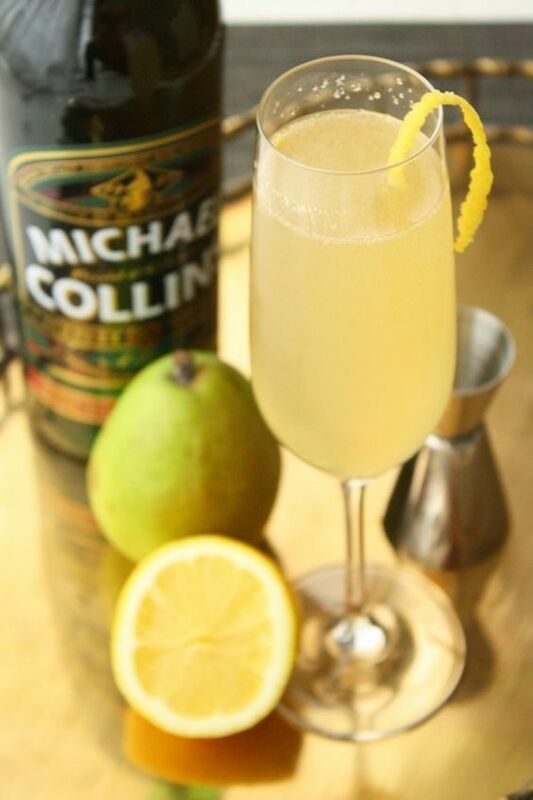 There are many different version so of this sort-of-classic cocktail. This take is based on ingredients you’re mostly likely to have on hand and takes minutes to craft. Pour orange juice and gin over ice in a mixing glass. Put this in your brunch arsenal when you want a break from a classic Bloody Mary or make it a late-night alternative to a traditional hot toddy. Mix coffee with simple syrup or sugar. Stir in stout and whiskey. Add cream. If you’re feeling fancy, whip the cream first with a little sugar.